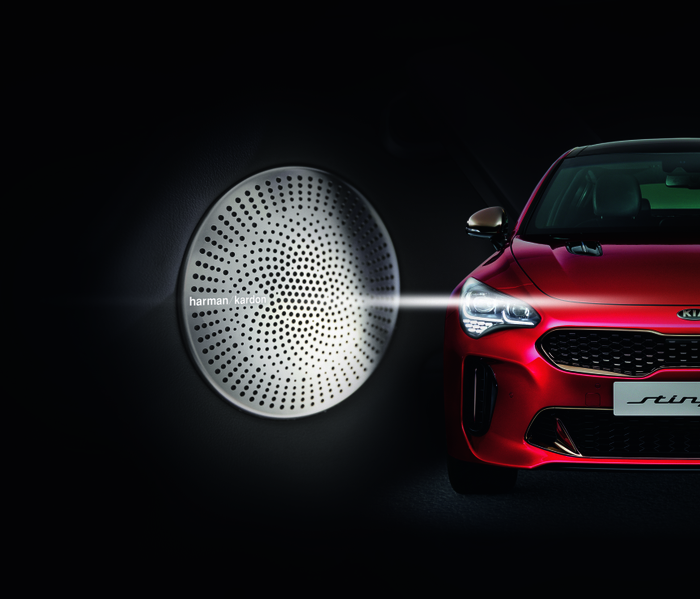 Media representatives from across Europe will experience HARMAN’s audio power and depth through the Harman Kardon sound system in Kia’s new high-performance Stinger during a press drive series on the island of Mallorca from October 2-6, 2017. Participating journalists will discover the Kia Stinger, test drive it in various configurations on a series of pre-set routes and have a dynamic experience alongside instructors on the Circuit Mallorca racing grounds. In between the rides, it won’t be only the cars that will turn in for a pit stop - the media will enjoy a well-deserved break in the Harman Kardon Lounge, located at the Circuit’s Pit Lane where they will experience tailor-made sound solutions from Harman Kardon. Kia’s high-performance Stinger combines exhilarating driving pleasure with high-end traveling comfort. 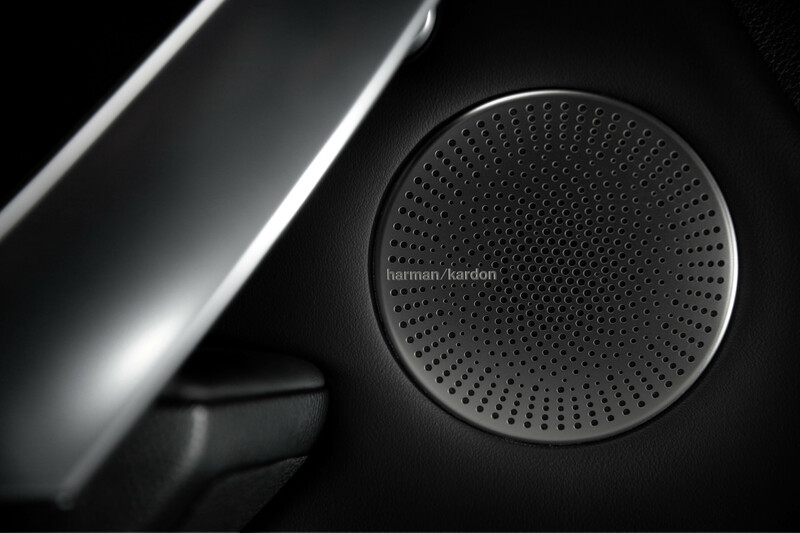 Harman Kardon sound systems are known for their extraordinary design, sophisticated aesthetic and the ability to take the in-car listening experience to a whole new level. 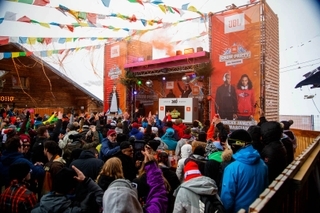 By joining forces, HARMAN and Kia create a difference to delight the ear as well as the eye. 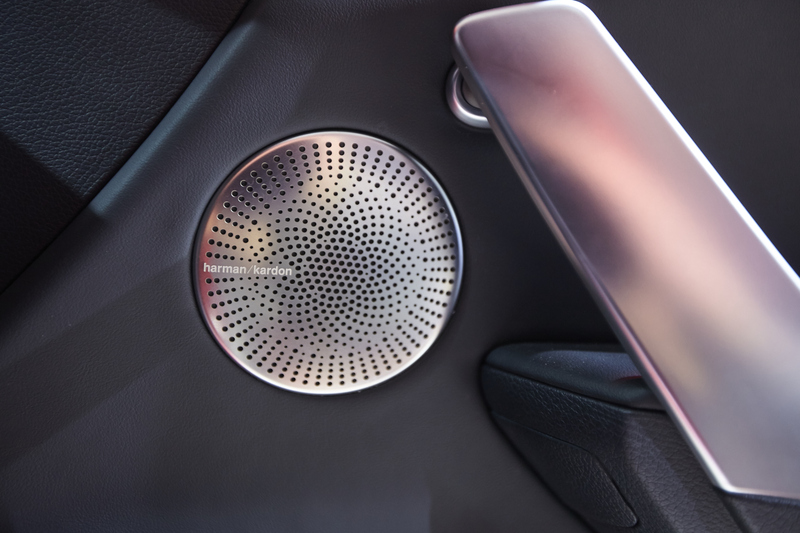 Featuring HARMAN Clari-Fi™ and QuantumLogic® Surround, the Harman Kardon sound system works in harmony with the Stinger’s interior design, transforming the car into a place where listening reaches a new dimension. 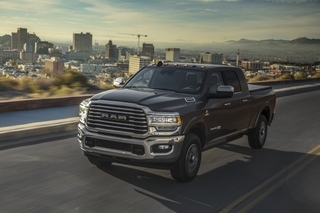 Fifteen high-performance speakers, including two SVC subwoofers under the front seats, are perfectly positioned in the interior to deliver well-balanced audio, while a powerful 720-watt amplifier allows every passenger to feel as well as hear every note in their favorite songs. 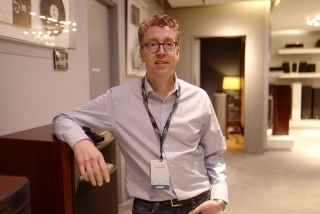 HARMAN Clari-Fi™ music restoration technology works in real time to rebuild audio details lost in digitally compressed music, automatically analyzing and improving the audio quality of all types of compressed, digital music sources. By restoring the lost signal, Clari-Fi™ rebuilds the original audio content captured in the studio, delivering a rich, uncompromised listening experience. HARMAN QuantumLogic® Surround relies on patented signal extraction technology to create an unprecedented 5.1 channel surround sound listening experience from any mono, stereo, or multi-channel signal source. Revolutionary new audio algorithms identify and extract signal streams and impulse responses from the original recording, giving audio tracks a natural yet controlled sound quality free from the smearing effects that often hamper conventional surround sound systems. 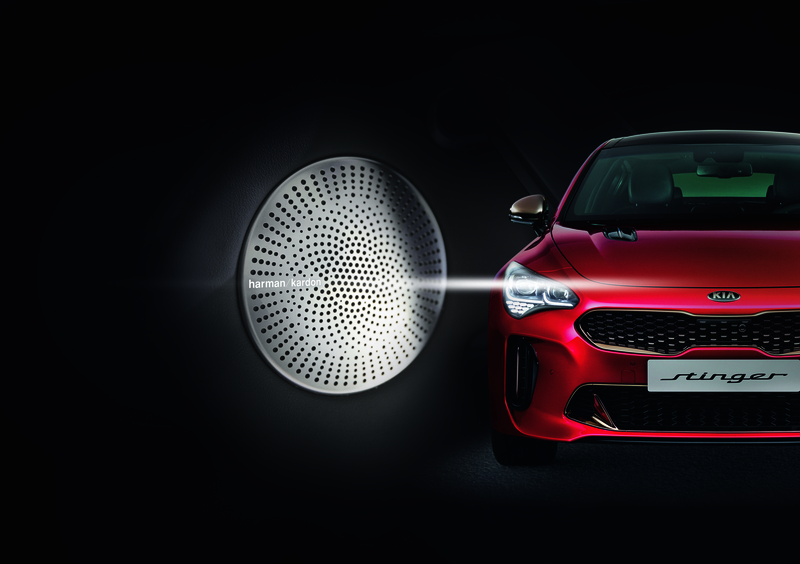 The addition of the Harman Kardon sound system to the new Kia Stinger marks an extension of a 15-year partnership between the two brands that has produced some of the industry’s most technologically advanced and best reviewed audio systems. 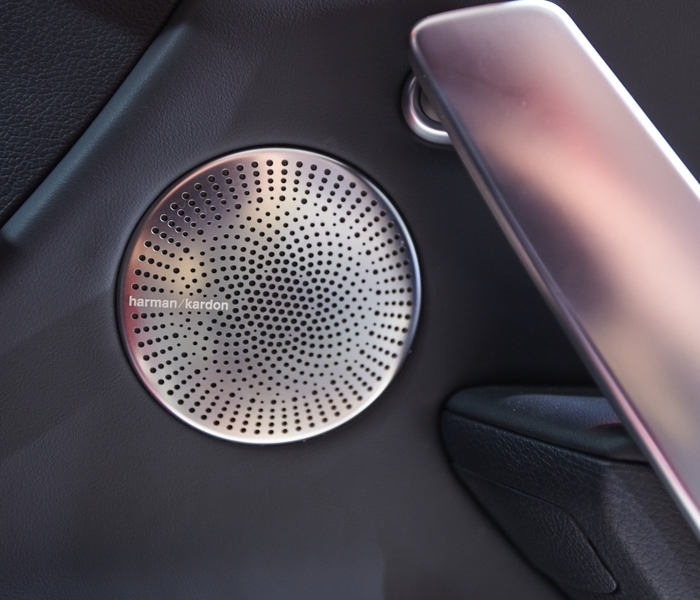 Harman Kardon engineers work with Kia during the earliest stages of vehicle development, spending hundreds of hours fine-tuning the audio system specifically for the vehicle’s cabin size, materials and seating configurations. The result is a system that enhances the driving experience with the true emotional response previously attained with only the finest home-audio equipment, transfixing listeners with 360-degree spatial envelopment and rich, high resolution sound. 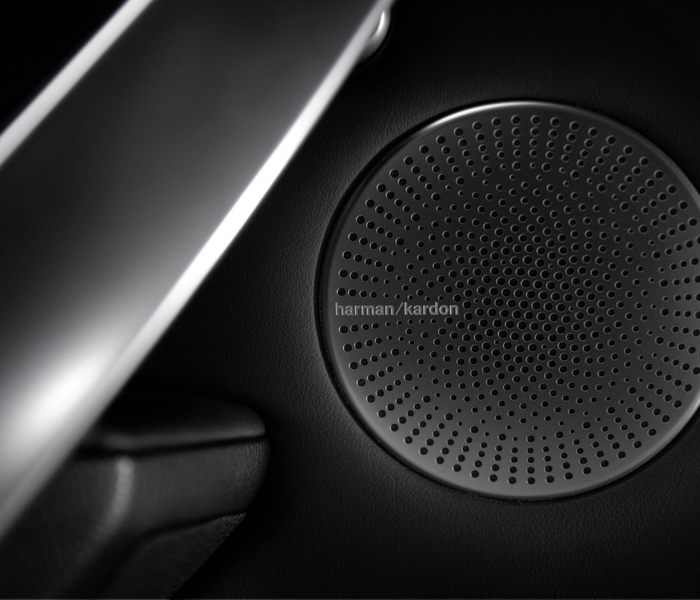 Like all HARMAN products, the Harman Kardon sound system is skillfully crafted, created from superior materials with design and technology that will stand the test of time while providing a listening experience that enriches users’ moments and experiences whether in the home, in the car, or on the go.